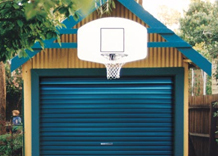 B&D recommends you service your garage door annually by an experienced technician. 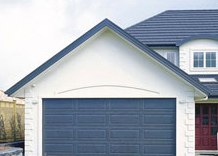 Garage Doors South West is an accredited dealer for B&D Garage Doors in the South West of WA. As an accredited dealer, Garage Doors South West is endorsed by B&D to market and distribute the full range of B&D products including the iconic Roll-A-Door and the revolutionary range of Panelift sectional overhead doors. With over 30 years experience in the industry between them, Ken and Martin are well experienced to achieve these outcomes at a high level and it’s the same quality that shines through each and every job. To gain accreditation, owners Martin Eichner and Ken Vivian needed to include working displays, an installation and maintenance service as well as having extensive training in product knowledge.